Not sure what to read next? We have lists! 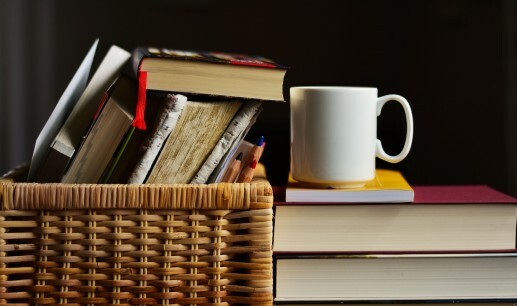 Our list is not a comprehensive lists of all genres, awards or book clubs, but hopefully it will get you started on your search for a new book. If you are still not sure what you want to read next ask us. We're here to help!